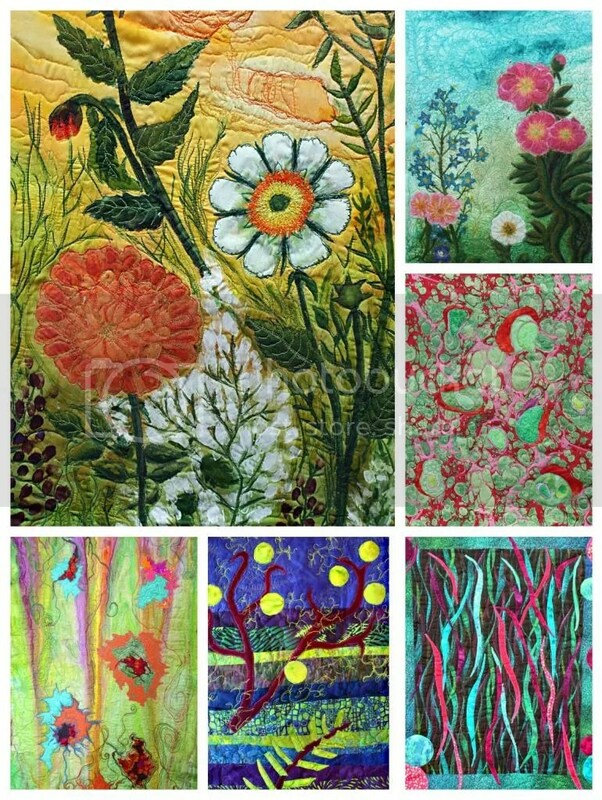 I found the Art Quilt blog about three weeks ago which led me to your blog. Wow! I spent hours looking at your beautiful art. It’s always a surprise when you find yourself somewhere else, isn’t it. !